Battle of Lemolad igrica – Odlična strategijska igrica. 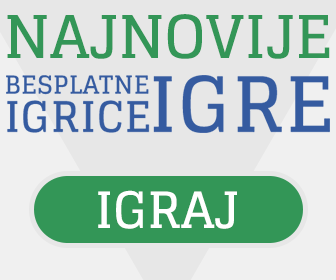 Igrajte besplatno Battle of Lemolad igricu i mnogo druge strategijske igrice. Najbolje stragetijske igrice, uživajte. My Lord! It is time for us to embark on the military campaign to conquer all the Kingdoms in Lemolad. 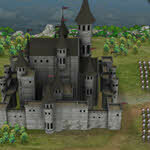 Use your matching and military strategy skills to invade hostile castles, build up your own city, train/upgrade troops such as soldiers, archers, cavalry and use magic with your mages. Features both Campaign Mode and Deathmatch.